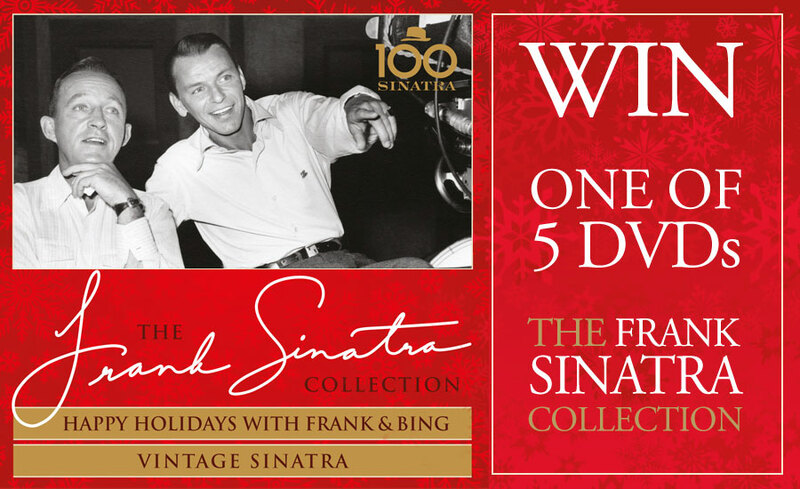 This month you could be in with a chance of winning ONE of FIVE copies of Happy Holidays with Frank & Bing, and Vintage Sinatra from the Frank Sinatra Collection on DVD! Continuing the worldwide centennial celebration for legendary entertainer Frank Sinatra, Eagle Rock Entertainment released ‘The Frank Sinatra Collection’ on 4 November 2016. This definitive collection pulls together some of the finest performances on television and in concert from the greatest entertainer of the 20th century. ‘Happy Holidays With Frank & Bing’ / ‘Vintage Sinatra’ combines a classic Christmas special from 1957 with a compilation from his 1950s TV shows. First aired on December 20, 1957, ‘Happy Holidays With Frank & Bing’ is a timeless Christmas favourite featuring the magical combination of Frank Sinatra and Bing Crosby in an early colour television special. The two legends swap Christmas carols, songs and stories, pay a musical visit to Victorian England and duet on some Christmas classics. The show finishes in inimitable fashion with “The Christmas Song” and “White Christmas” for pure festive perfection. The ‘Vintage Sinatra’ compilation DVD brings together black and white footage taken from Frank Sinatra’s television shows in the 1950s with colour commentary and reminiscences from his three children: Nancy, Tina and Frank Sinatra Jr. It features performances of many of Sinatra’s most popular songs including: ‘Come Fly With Me’, ‘I Get A Kick Out Of You’, ‘My Funny Valentine’ which he sings to a young Nancy, ‘I’ve Got You Under My Skin’, ‘The House I Live In’ and many more, all set into context by the anecdotes of Nancy, Tina and Frank Jr.
there is no apostrophe in DVDs. Apostrophes are inserted for omission and possession. DVDs is just a plural abbreviation. Oolong my favourites would love to win this wonderful prize I've got everything crossed!!!!!!! I was lucky to see FS in concert - in the round - in London sitting two rows from the front. A memory etched on me for life ! An all time great and i would love to win the is FS/BC disc. This would be a brilliant prize. Good luck all who enter. Love bing reminds me of Christmas with mam and dad and sing songs round the fire . Bing Crosby's white Christmas and the Christmas song are lovely easy listening, very relaxing at this time of year, great to listen to whilst cooking Christmas dinner. Be great to hear all the old favourites again. 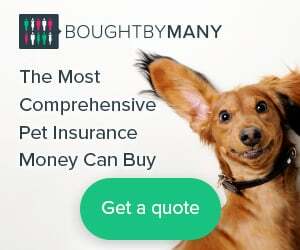 Love to win this as a gift for my husband. He is a real fan of Frank Sinatra so this DVD would be perfect for Christmas and give him chance to introduce younger members of the family to the joys of yesteryear! Fingers crossed, toes as well. Fab prize - fingers crossed! I wish! Bring back memories. Top prize & here's hoping! Would love to win this prize, music from yesteryear, fantastic. Great, fingers crossed I would love this, everybody should love this! Wonderful classic music that never goes out of style. Good luck to all. Fingers crossed ! Crooners forever. Perhaps this as a gift would stop my partner, who is a great Sinatra fan, stop being such a ba humbug this Christmas. is great to get spoilt sometimes. Lovely prize good luck to everyone x.
Sinatra is my all time favourite - his was the first LP I ever bought ! Oh! fantastic duo. Would bring back lots of happy memories. Frank and Bing just wonderful. I'd happily have a sing with a little Frank and Bing! For my man who has everything and stops everything for Frank! This would be a great prize to win for my hubby who loves both of these great singers. Fingers crossed. A true legend in his own rights. Just love both Frank and Bing, lovely voices. My partners favourite, I was brought up listening to this man. Grew up listening to these two on many films, Would be even nicer to reminisce at home with these. Just love Bing Crosby and Frank Sinatra. Christmas doesn't start until we've seen Bing in "White Christmas"
My winning would be like sharing with my darling husbands two favourite artists. This collection will make any Sinatra fan very happy! Lovely relaxing music is timeless. Timeless - what a great listen!